With digital photography, every moment of our lives can be recorded for future generations to enjoy. But how can we guarantee that those images and video clips will be around for that long? And if they are, will they be viewable? After an exhaustive search, I found four services that are impressive and serve my needs. 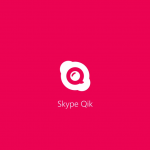 These include: Microsoft OneDrive, Dropbox, Shutterfly’s ThisLife, and PictureLife. Note: I didn’t include Apple’s iCloud because the service remains in flux, as iPhoto slowly morphs into Photos for Mac. I will note, however, that iCloud has improved steadily in recent months. It now allows you to store an unlimited number of photos (and videos) for a price, and there is now a Web interface, which is also nice. In recent months, Microsoft has really shown just how much it wants you to use the company’s cloud service, OneDrive. The costs of the packages they offer are among the lowest in the industry. Additionally, they also provide some freebie storage, if you’re willing to jump through a few hoops. 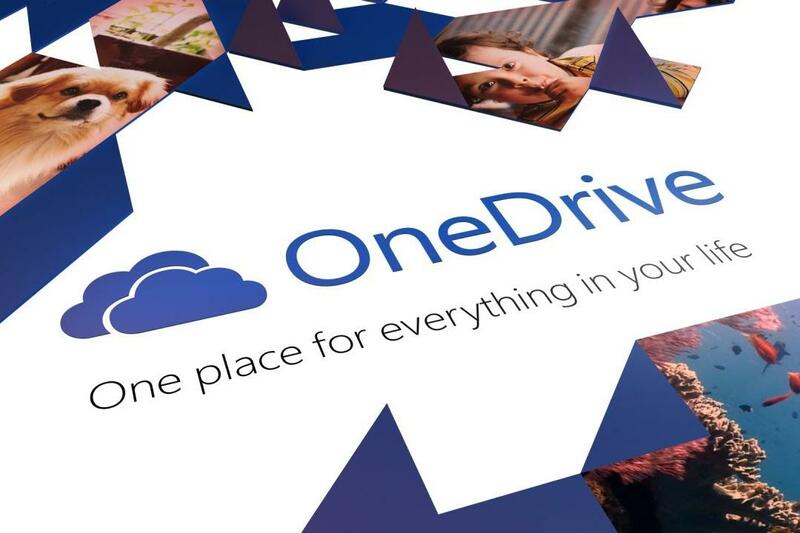 All OneDrive users gets 15GB of free storage, which is more than enough for many people. You can purchase 100GB for just $1.99 per month, or 200GB for $3.99 per month. An entire 1TB can be purchased for $6.99 per month, which also includes a basic Microsoft Office 365 subscription. You can also get up to 5GB in free storage by referring your friends to OneDrive and as much as 15GB just for using the camera roll feature in the OneDrive app. The biggest promotion of all: most Office 365 plans now come with 1TB of free storage, per user. In terms of the service itself, OneDrive does a great job at organizing your photos into galleries based on when the photos were taken. You can share them as galleries, slideshows, or individually. You can also add captions or location tags, or post your photo or gallery to Facebook. What you cannot do with OneDrive is edit your photographs, which could be a big turnoff for some. One of the most popular online storage companies is Dropbox, which has been backing up data since 2008. However, it’s only been recently that the company has focused on digital photography. For that, it has introduced Carousel, a place where you can store photos and videos. Dropbox offers 2GB of free storage, or you can purchase 1TB for $9.99 per month. You can also get bonus storage for performing certain tasks. 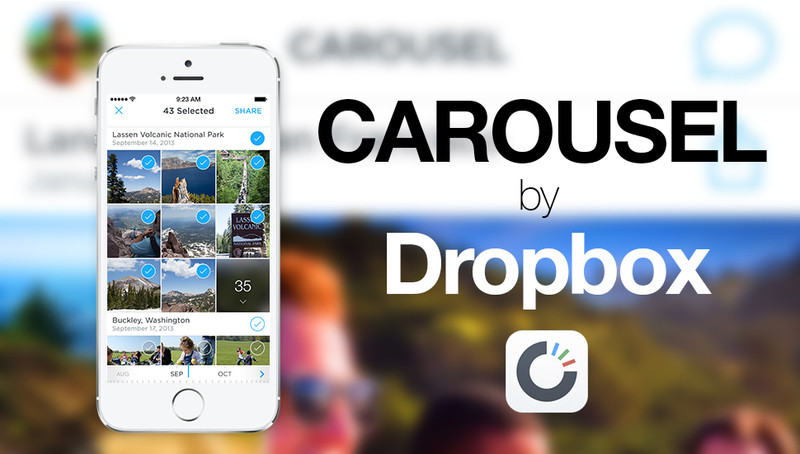 For example, upload your photos to Carousel from your mobile device and Dropbox will give you 3GB in free storage. Other promotions are also available. With Dropbox, you can share files as galleries, slideshows, or individually. You can also add captions or location tags, or post your photo or gallery to Facebook or Twitter. Dropbox doesn’t currently offer photo-editing tools. 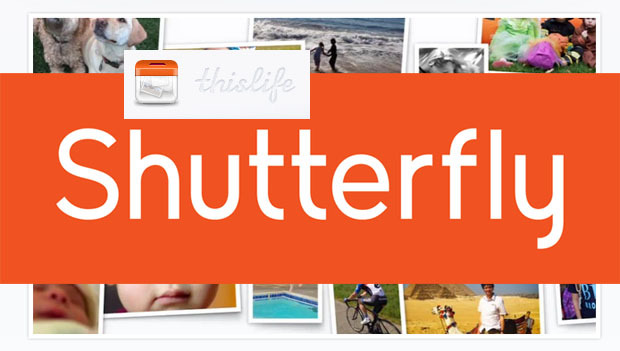 One of the oldest image publishing services, Shutterfly, first launched in 2005. However, it really didn’t embrace online photo storage until 2013 when it acquired ThisLife. The ThisLife service uploads your photos and places them on a visual timeline accessible both online and through mobile apps. 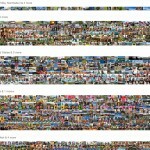 From there, individual photos, or the timeline itself, can be shared with others via email, or through social networks. ThisLife’s biggest advantage is that you can select photos from various sources and then add them to your timeline. Better still, the timeline is uploaded into a cloud supported by Amazon Web Services so you never again have to worry about losing them. With ThisLife, you’re able to automatically upload photos from Facebook, Instagram, Twitter, Flickr, Picasa, Tumblr, and SmugMug. You can also upload your files, again automatically, from your Mac or PC or mobile device. All of the photos that are uploaded are part of your ThisLife Library. Individual, or groups of photos, can be assigned to one of many “My Stories.” For example, a Story could include photos of birthday parties, holiday events, or vacations. These sets of photos are like a living album, which can contain photos, videos, milestones, notes, and comments. For each story, you can add viewers and/or contributors. Once you share a Story, it becomes automatic, although you can edit privileges whenever you like. ThisLife is absolutely free when it comes to photo storage. You’ll have to pay for videos. For $19.99 per year, you can upload 60GB worth of video; for $49.99, your limit rises to 300GB; pay $139.99 and you get unlimited storage. This service also offers some modest photo-editing tools, including cropping. 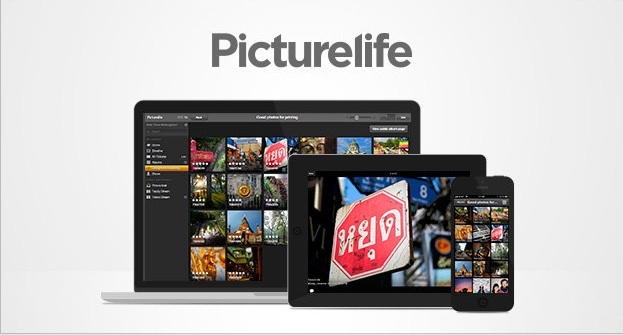 Available for PC, Mac, iOS, and Android, PictureLife stores all of your photos securely and privately, so you don’t have to. PictureLife works with multiple services. In addition to your computer’s flash drive, photos can be imported from Dropbox, Facebook, Flickr, Foursquare, Google, Instagram, Shutterfly, SmugMug, Tumblr, and Twitter. At the start, users are given 8GB of free storage. For $5 a month, that number increases to 50GB. For $10 a month, users receive 100GB of storage. Pay $15 per month, and you get unlimited storage. Discounts are available if you purchase a yearly subscription. You’ll also be offered free storage occasionally, which is very nice. With PictureLife, you can share files as albums or individually. You can also add captions or location tags, or post your photo or album to Facebook or Twitter. You can also edit your photos, using a nicely developed photo editor. For my needs, PhotoLife is the best solution among the four listed. It offers photo storage at a reasonable price, plus plenty of editing tools. Microsoft OneDrive, by contrast, is from a company most likely to be around in 10, 20, even 30 years. You’ll need to weigh what is most important for you. I have no doubt PhotoLife will be around for a long time either as an independent company or a part of something larger. However, there are no absolutely guarantees. Microsoft, on the other hand, should survive for many years, and decades to come.